This is a delightful gift set of two beautiful volumes in a handy-sized format, illustrated with over 200 images. 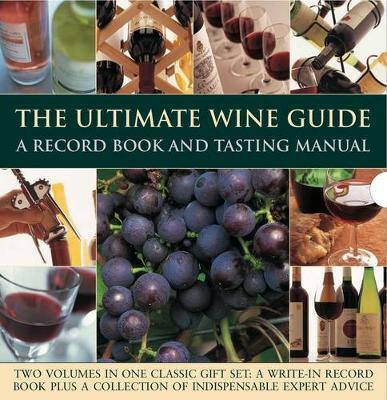 "The Wine-Lover's Guide" is a fascinating distillation of facts and advice on all aspects of wine - brimming with invaluable information on wine-making regions and varieties, ageing, storing, serving, enjoying and drinking. "The Wine-Lover's Record Book" enables you to remember your successes and recall your mistakes, with cellar notes, a vintage chart and recommendations for the best wines for all occasions.